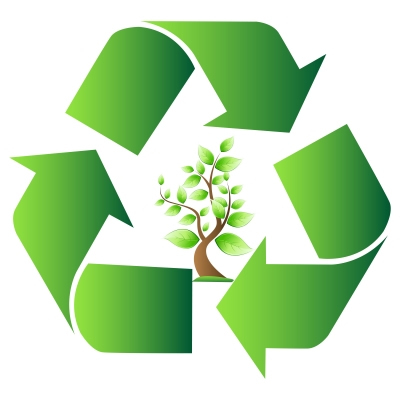 For residents that wish to recycle, there are recycling containers located at the East end of Tower Park behind the water treatment plant. Turn south on Water Street from West Main Street. 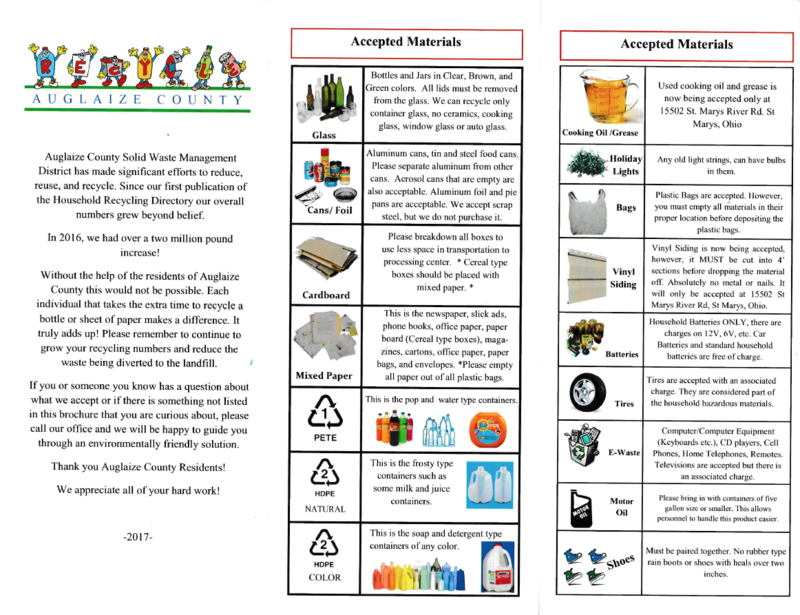 For your recycling convenience the containers will be provided for 24-hour drop off access for the following items that are listed in the phamplet below. You can also drop off corrugated card board in the containers marked located next to the building on the West side. As of 1/1/19 there will no longer be full service recycle days. 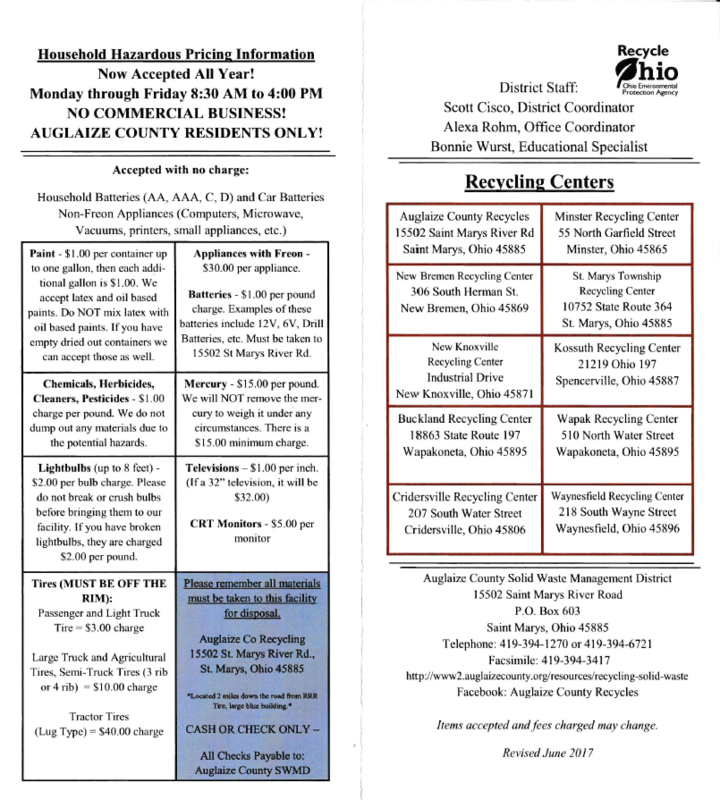 The recycling program and containers are provided by the Auglaize County Solid Waste District.